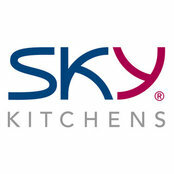 Experience SKY Kitchen Cabinets' innovative design. We value our clients’ ideas and provide excellent service by personally crafting our kitchen designs. Combining years of experience and innovative technology, each product is meticuously crafted to our clients' specifications. 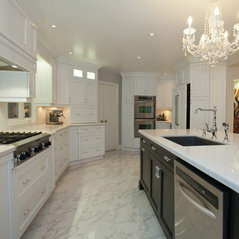 Let SKY Kitchen Cabinets entertain you, let us pamper you. You deserve the best. We are not easily intimidated welcoming any challenge. We can deliver the best. Leave the details to us. Let us transform your dreams into reality. Expand your horizons with SKY Kitchen Cabinets. Harness the power of SKY Kitchen Cabinets. Complete kitchen Reno. Exceptional craftsmanship and quality. Best prices compared to other competitors. Their standard service was third tier upgrade at other companies! Highly recommend.